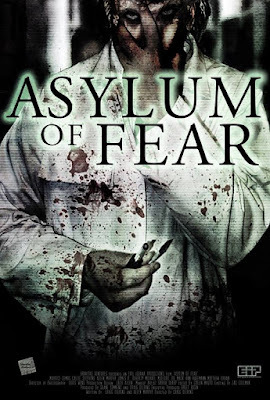 Realm of Horror - News and Blog: Asylum of Fear - trailer released. When a team of paranormal investigators are hired to inspect a soon-to-be demolished mental institution, they discover horrifying clues that reveal the cause of a violent massacre by an insane doctor in the 1960's. "Asylum of Fear" will be available Digitally, and on DVD and BD from January 9th.